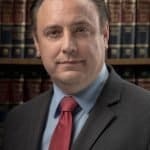 As a Hudson Valley DWI defense and criminal defense attorney, my clients are often concerned about how a Driving While Intoxicated charge will impact their driver’s license. For most of us in the Hudson Valley, getting to work, doctors appointments, and other necessary locations all depends on being able to drive. The loss of a license is a consequence that most people are at least basically familiar with in a DWI case. What most people do not know is that there are literally dozens of ways a driver’s license can be suspended or revoked in New York. Vehicle and Traffic Law § 510, entitled “Suspension, Revocation and Reissuance of Licenses,” is just one statute providing for the loss of a license; this section alone is 13 pages long when printed out! What can be surprising is that many of the grounds for a suspension or revocation do not even relate to driving at all. For example, conviction for the federal crime of Advocating for the Overthrow of the Government results in a mandatory revocation of one’s driver’s license under New York law! Of course, it is unlikely that anyone reading this would be advocating the overthrow of the government, but, the point is that there are many situations that can cause a loss of a driver’s license which may not occur to most people. 10) Accumulation of 11 points on a driver’s license within 18 months. 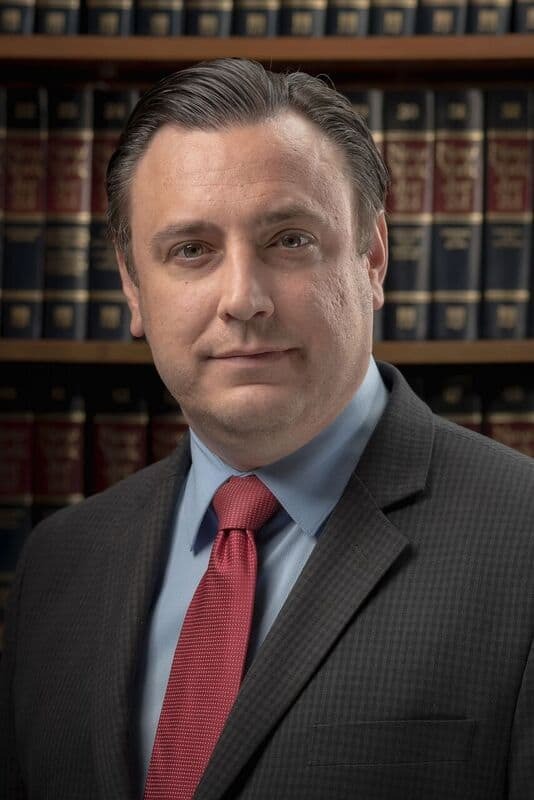 The take away from all of this is that no matter how minor a situation may seem, it is worthwhile to consult an experienced Vehicle and Traffic Law attorney when charged with a crime, after receiving any notice from a state agency alleging a debt or violation of its rules, a traffic ticket, or a car accident. Doing so early gives you the best chance at protecting your valuable ability to drive. He can be reached by phone at 866-303-9595 toll free or 845-764-9656 and by email.